Ahuja introduces a compact & exquisite 300W, 2-Way PA speaker system model VX-300. It comprises of a high performance 12” LF speaker and a reliable HF driver. Ideal for use in a wide variety of speech & music applications. 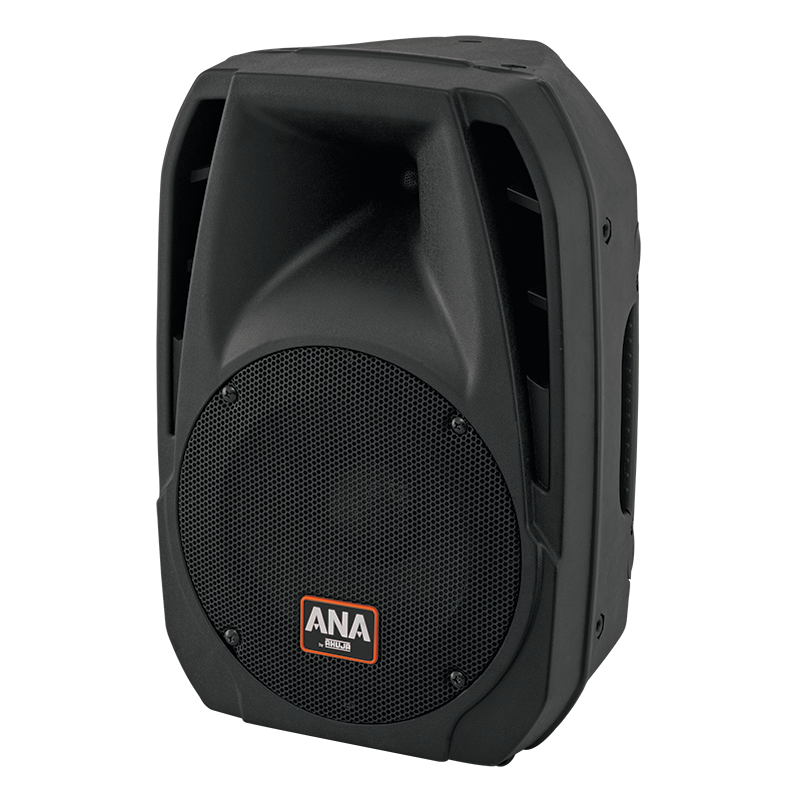 Built with a 12” 300W reliable & efficient LF speaker. High performance HF driver made with a 1.75” voice coil & titanium diaphragm. Equipped with a professional two way passive crossover network using low resistance inductors & high quality metallised polyester capacitors.